Former NFL quarterback Kurt Warner may be retired from the game, but he still knows a thing or two about leading young people. He just completed a week-long trip to Walt Disney World June 7-14 hosting 10 families from cities where he used to play professional football. However, these were not your typical tourists – all these families have a child with a life-threatening illness and a wish to visit Disney. Please continue after the break to learn how these families received two wishes wrapped in one as they were led around the “Happiest Place on Earth” by Kurt Warner, his wife Brenda, and the rest of the Warner family. Of course, the Wish families were thrilled to enter the magical world of Mickey, Minnie, Donald, & Goofy. However, the First Things First Foundation doesn’t just provide the financial means for these families to travel. Two-time NFL MVP Kurt Warner and his wife Brenda are active (correction: VERY active) hosts and participants on the trip. All activities are optional, but the families’ instructions note “We hope everyone will join Kurt, Brenda and their family for every ounce of fun we can muster! !” And they can muster a lot of fun. By Wednesday, all 10 Wish families arrived from across the country. 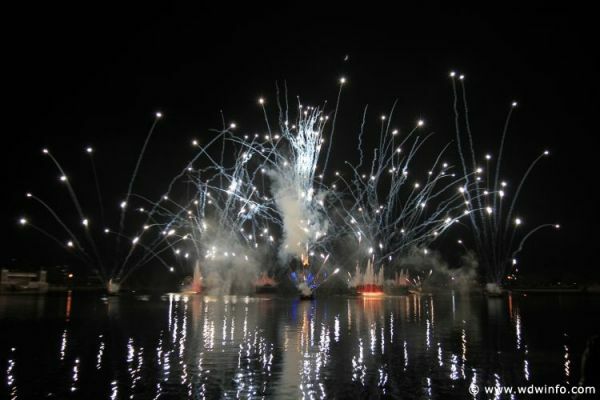 After an orientation to GKTW, they whisked away to Epcot for a private dinner at the Odyssey Lounge, photos with the host couple Kurt and Brenda Warner as well as celebrity couple Mickey and Minnie Mouse, and a viewing of the IllumiNations: Reflections of Earth nighttime spectacular. 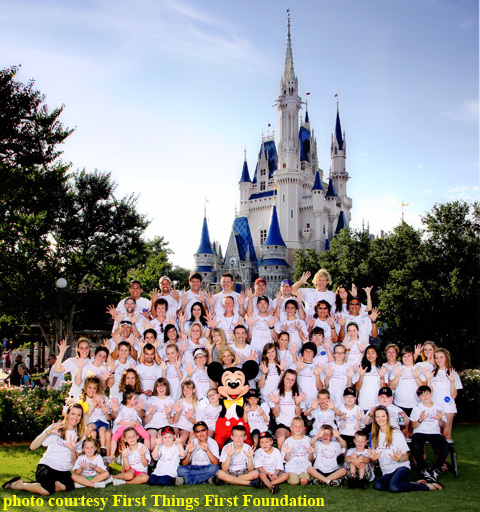 Monday, June 13th was the final full day for the Wish Families at Walt Disney World. They toured the Magic Kingdom, but also spent time to gather and reflect on some inspirational words from the former Pro Football Writers’ Association ”Good Guy Award” winner. Based on Kurt Warner’s tweet, he received as much (or more) from the trip as the Wish families. It’s touching to see Kurt Warner and his family dedicating so much of their time and resources to give hope to families struggling underneath a mountain of illness, doctors, and tests. Kurt Warner’s First Thing First Foundation not only gave these families a much needed vacation, he gave them strength to draw upon when they return home to the fight. 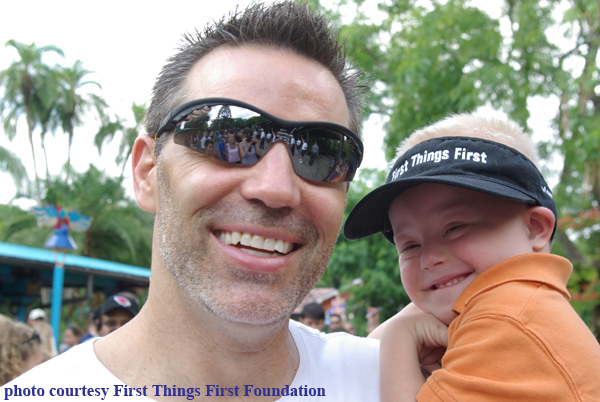 Here’s to another 10 years of Kurt Warner’s First Things First Foundation helping wishes come true. 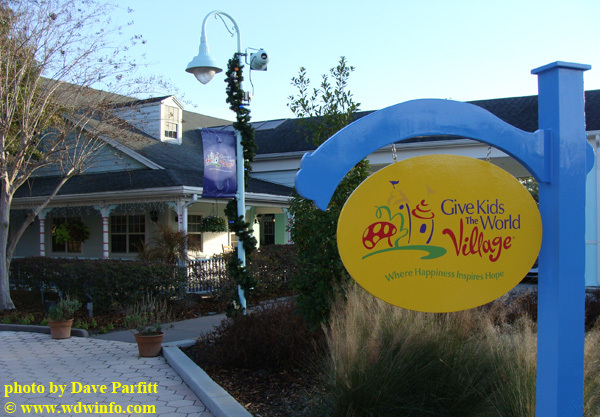 If you’re interested in helping out Give Kids The World (the Village where all Wish families stay when visiting Walt Disney World), please visit the website for the Power of 10: Give Kids The World $1,000,000 Challenge. We in the Disney fan community are attempting to raise $1 Million Dollars to support this amazing organization.